Being an automaker these days is a bit like being a shark - if you're not moving forward, you'll die. 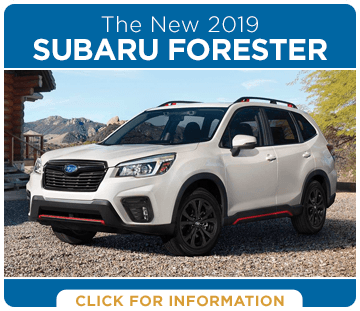 Subaru has taken this message to heart, and the resulting 2019 Subaru lineup is the most advanced yet! 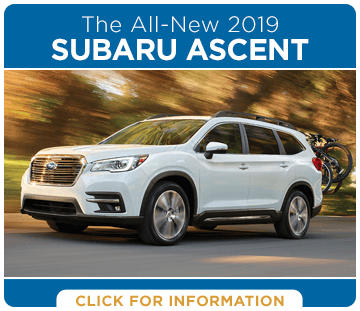 For the first time, virtually every single model and trim level is available with the incredible safety advantages of Subaru EyeSight® driver assistance - and on the 2019 Subaru Ascent, Forester, Outback and Legacy, it's completely standard. 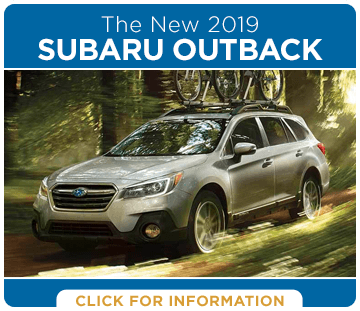 We've just scratched the surface of what's new to love about the 2019 Subaru lineup of cars and SUVs at Earl Duff Subaru! To discover even more, check out these information pages. 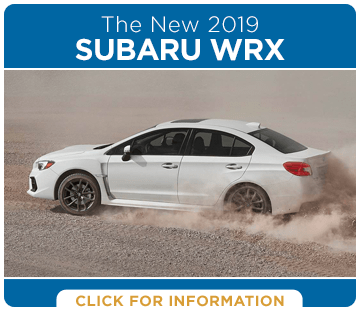 But, to truly experience a 2019 Subaru, you've got to take a test drive. 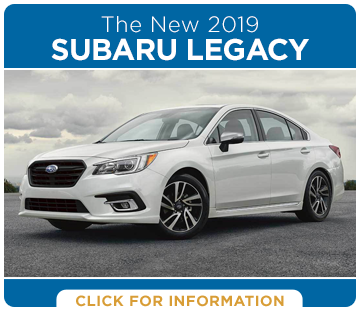 It's the only way to know just how much you'll enjoy living with the advantages of a 2019 Subaru vehicle, like Symmetrical All-Wheel Drive, STARLINK™ touchscreen infotainment and more. 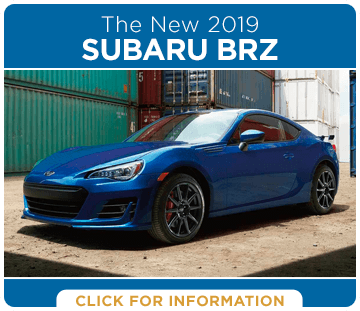 Where other dealerships may push the hard sell, Earl Duff Subaru strives to give control back to our customers! We know that having control over your own destiny is the only way to feel secure. 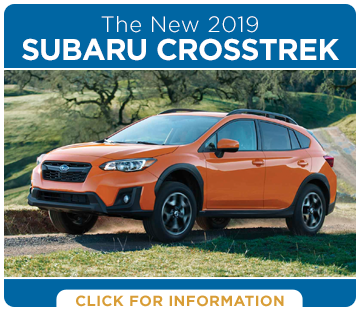 That's why Subaru vehicles are so beloved here in East Tennessee: Symmetrical All-Wheel Drive means you're always in control, no matter what the conditions. 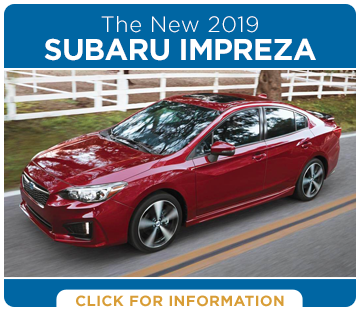 And at Earl Duff Subaru, our sales team puts you in the driver's seat. We don't use high-pressure sales tactics. We don't perform unnecessary repairs on your vehicle. We don't waste your time. Instead, we earn your business for life with a whole new customer service experience. Learn more when you visit our showroom at 1028 S Roane St. Harriman, TN 37748.